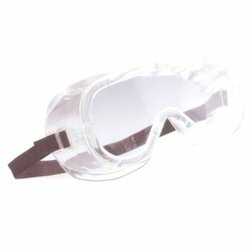 Leading Manufacturer of eye protection glass, eye protection goggles, eye protection glasses, ud-81 safety goggles, the virtua ap safety goggles and safety goggles from New Delhi. 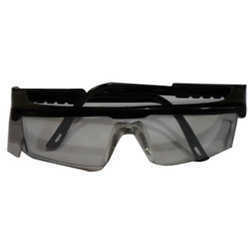 Our organization is a pioneer in the field of assembling and supply of Eye Protection Goggles. Attributable to its unbelievable wellbeing instrument which incorporates giving insurance to the eyes from brutal sun beams and different unsafe particles, these have increased colossal fame amongst customers. These wellbeing glasses are accessible at ostensible costs. 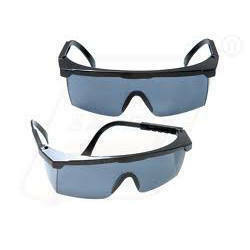 We are a presumed organization in the field of Eye Protection Glasses of exceptional quality. 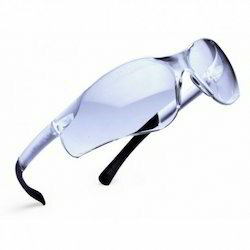 These Eye Protection Glasses are known for their slick bundling and smooth wrapping up. 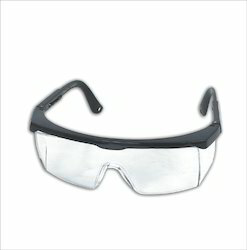 These Eye Protection Glasses are thoroughly tried before being made accessible to our customers. 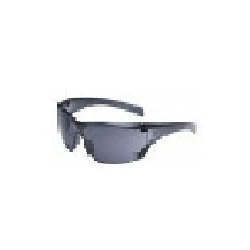 Aside from this, these lightweight Eye Protection Glasses are exceptionally famous among young people and contain scratch-safe lens covering. With steady concentrate on current business sector, we are occupied with offering an extensive variety of Eye Protection Glass. Remembering customers' diverse prerequisites, we offer this glass in an assortment of plans. To a great degree defensive and tough, our offered glass is made utilizing magnificent quality essential material and top of the line innovation according to the set business norms. Aside from this, our significant customers can profit this glass from us at the most sensible cost. frame - weight less than 1 oz.